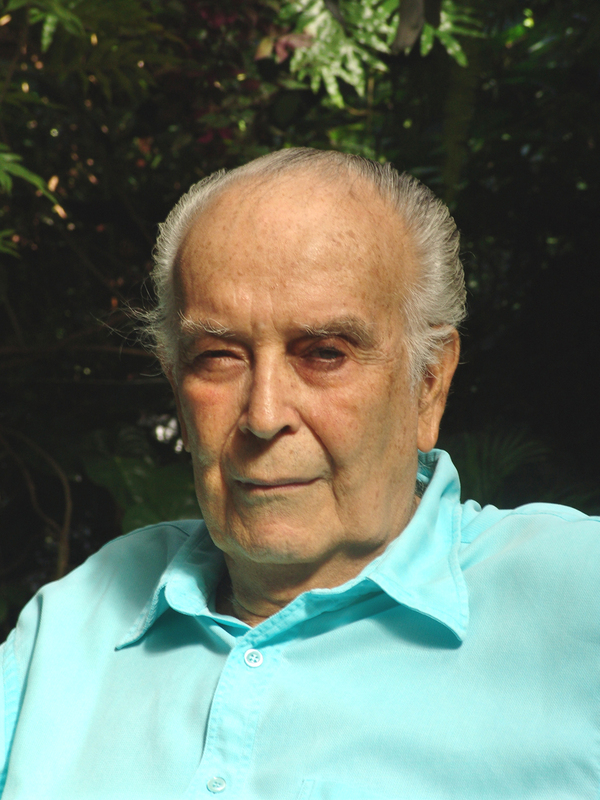 Eliezer Batista holds degrees in Engineering, Mathematics, and Physics. He was Minister of Mines and Energy and Minister of Strategic Affairs in the Brazilian government. 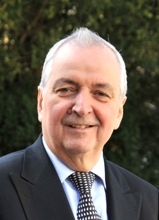 He is one of the key initiators of the Rio 1992 Earth Summit and co-founder of the World Business Council for Sustainable Development (WBCSD). 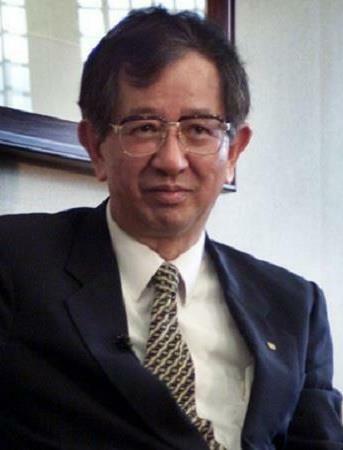 He holds the highest honor of more than twelve countries and is an honorary member of the Russian Academy of Sciences. 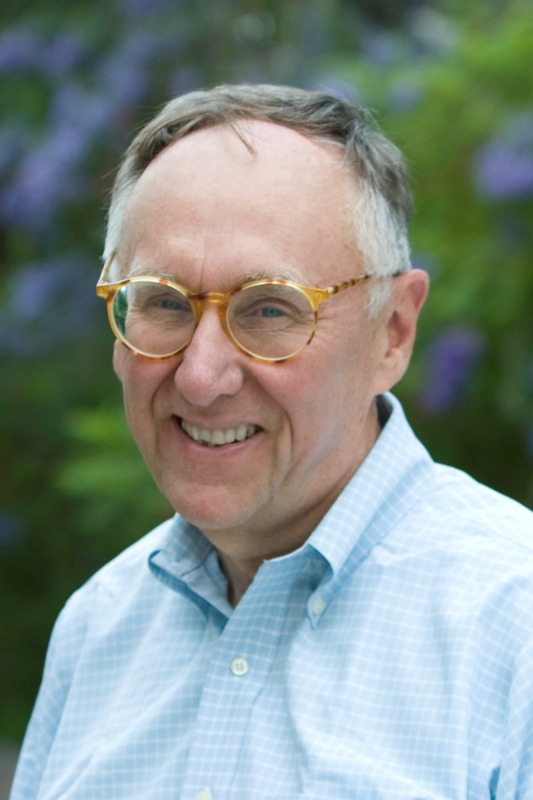 Jack Dangermond founded Esri in 1969 with a vision that a mapping and analysis framework could provide a deeper understanding of our world and help us design a better future. As founder and president of Esri, Dangermond’s leadership and vision stimulate the ongoing innovation of GIS technologies that enable people to make insightful decisions and improve the quality of life everywhere. 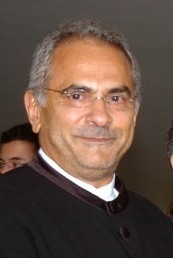 José Manuel Ramos-Horta received the Nobel Prize for Peace in 1996 for his work towards a just and peaceful solution for the conflict in East Timor. Currently Mr. Ramos-Horta is the United Nations’ special representative and Head of the United Nations Integrated Peacebuilding Office in Guinea-Bissau (UNIOGBIS).